How do I qualify for a .eco domain? We’re not about qualifications, we’re about commitment. Anyone who is committed to environmental sustainability qualifies to register a .eco domain. There’s lots of ways to slap a green label on something and say you’re green, but we all know talk is not going to get us to a better world. It starts with commitment and it happens with action. The environmental community wants .eco to be a place where we can come together and practice being environmental. Is there a perfect environmental qualification? Is there a perfect environmentalist? No, because it’s always changing and we’re always learning. If you’re up for joining the journey, then you qualify. 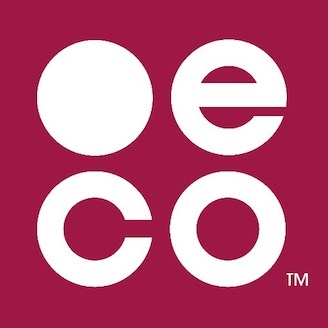 Get a .eco domain now at get.eco.